They are elegant without overstatement and are very stress-free. A great find and a better buy cannot be found. The color was perfect, beautiful fabric, and quality is superb. 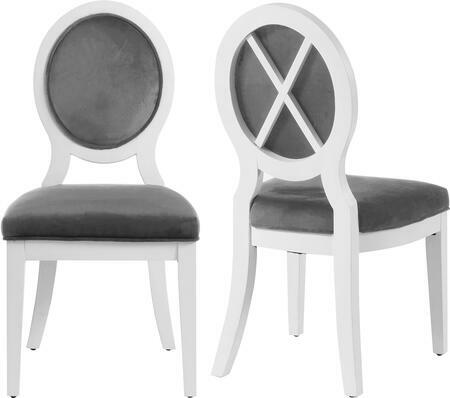 Easy to put together and they look great as side chairs in my dining room. 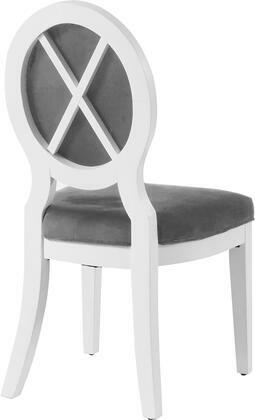 Love these chairs, so elegant and fancy looking. Exactly what I thought they would be. Love the web site it is easy to locate what a customer is looking for, photos show the product really well. My experience with this site was definitely a 5 Star. I shopped local companies, online stores and found them the best buy. I received all four chairs so quickly. And they look wonderful with my table. 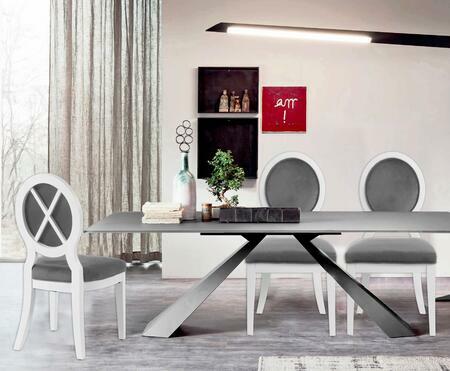 Love Lotus Collection chairs from Meridian. They match perfectly with our farmhouse table. 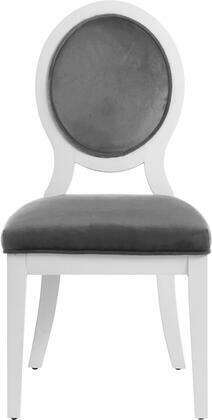 I hesitated ordering more at that time however so pleased and will order the remaining chairs shortly. Great value, nice look, easy assemble.